The InsurTech revolution has impacted the claims paradigm. 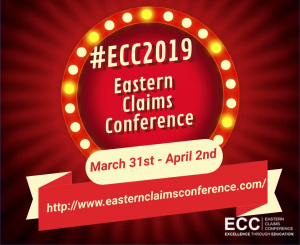 Boston, March 25th, 2019 – Stacy Varney, Global Head of Sales & Marketing at ClaimVantage, a leading international provider of life, disability, and absence claim management solutions, will take part in the InsurTech panel discussion at the upcoming EEC Conference. The conference takes place from March 31st through April 2nd, at the Boston Sheraton Hotel. ClaimVantage offers innovative InsurTech solutions to the market to overcome the current struggles of inefficient processes and legacy systems. Stacy led sales and marketing at an international reinsurer, a large insurance company, and most recently, an InsurTech start-up. She has also provided consulting services to a variety of InsurTech companies, including Optimity. Stacy joined the ClaimVantage team in late 2018 to further establish the company in the InsurTech space. 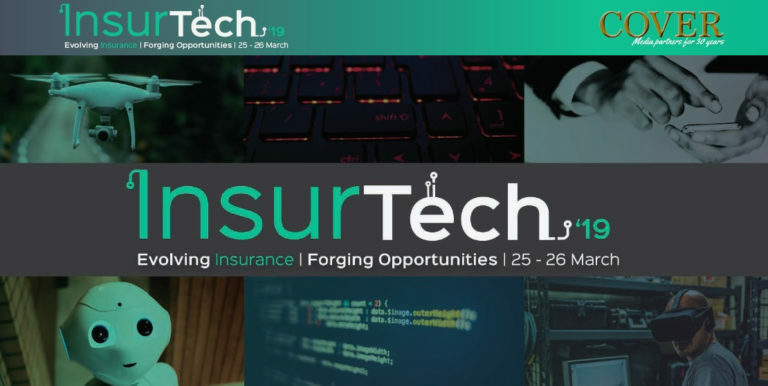 With a wide breadth of knowledge in the insurance industry, Stacy is well positioned to join the InsurTech panel to discuss the impact technology is having on claim management from an insurers perspective, and how this has transitioned over the past two decades. The EEC Conference has been running for over 40 years and is well known for providing valuable learning experiences for attendees. Over this time, technology has significantly impacted the industry and this year’s program has been redesigned to reflect these changes. Alongside Stacy, Ian Bridgman from The Claim Lab and John Standish from Infinilytics will join the InsurTech panel, which takes place on Monday, April 1st at 1.15pm as part of the “In the Know” for enquiring minds session. ClaimVantage offers industry-leading life, health, and absence claim management software solutions to global insurance carriers, Third-Party Administrators (TPAs), and employers. ClaimVantage provides cloud-based, automated claims processing solutions that drive efficiency, accuracy, and productivity, helping its customers to deliver superior customer service for a competitive edge. With its North American headquarters in Portland, Maine, and European headquarters in Dublin, Ireland, ClaimVantage also has teams in Australia, South Africa, and most recently, Japan.